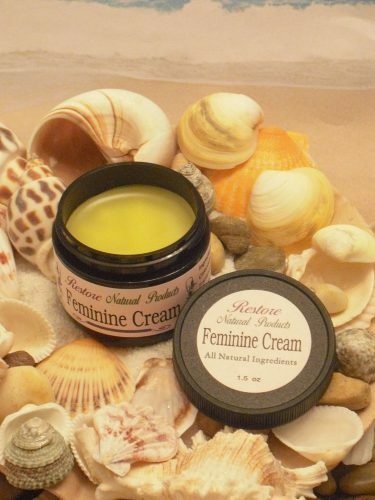 Short Product Description: All natural Feminine cream used for healing and moisturizing the tender feminine areas. A soothing, moisturizing personal cream. Created for gentle relief of tender fragile vaginal area. Use for dryness and lubrication. 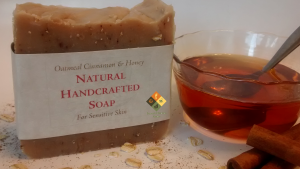 The All Natural ingredients help to support healthy tissue and helps to re-hydrate and moisturize dry tissue. May be used once or twice a day. Just apply a small amount inside the vaginal area. No scent has been added. No petroleum products or parabens or chemicals.